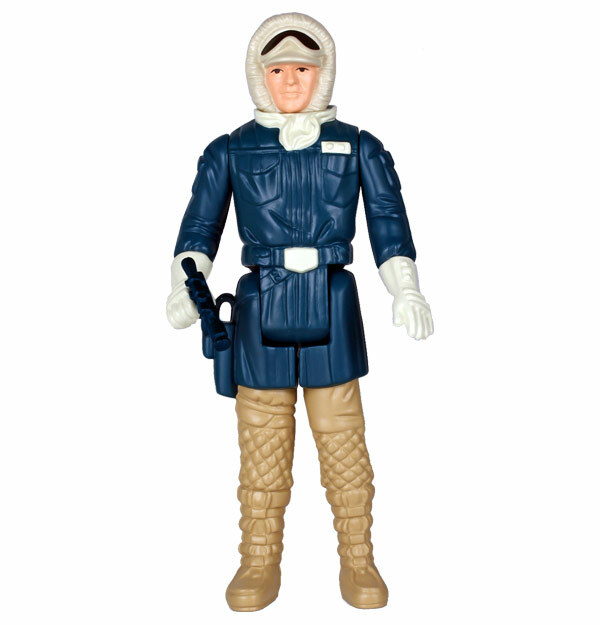 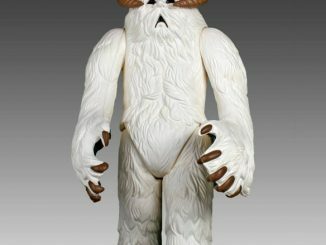 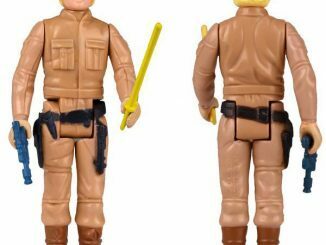 If you loved the old Kenner Star Wars figures, the Hoth Han Solo Kenner Jumbo Figure will take that love and super-size it. 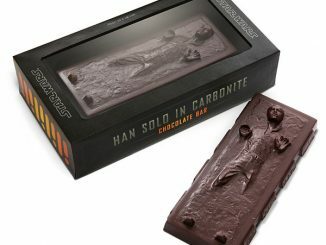 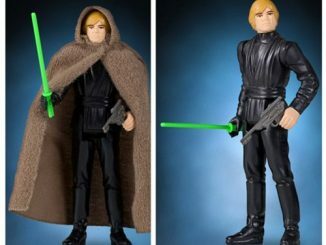 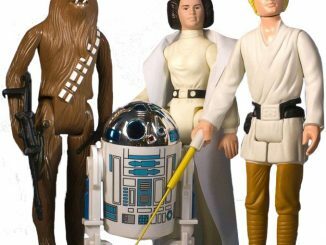 New and old converge as the Empire Strikes Back action figure is brought back in a much bigger way, while still retaining the retro charm of the original figure by digitally scanning an original 3 3/4-inch Hoth Han Solo to create the larger version of the character. 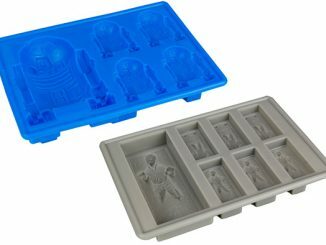 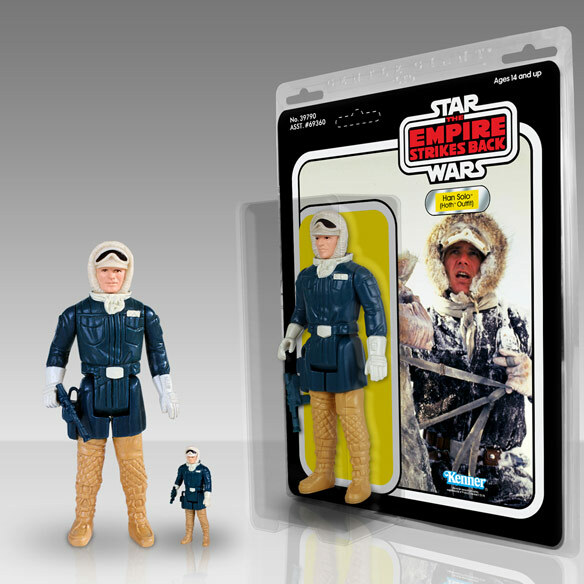 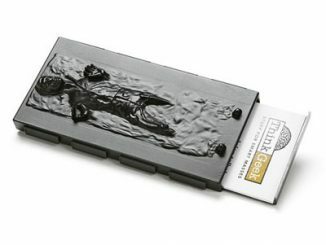 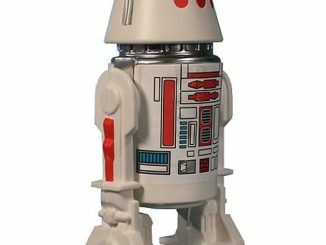 Also, just like with the original, the figure is made of durable plastic, is fully articulated, and comes packaged in a jumbo-size, 1979-inspired Empire Strikes Back blister card that features the original front artwork. 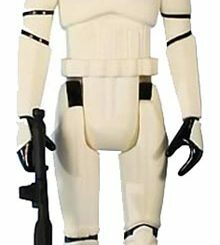 The plastic outer clam shell is resealable, making it easy to put the character back in the package for display after you get through playing with it admiring the craftmanship and level of detail that went into the design of the figure. 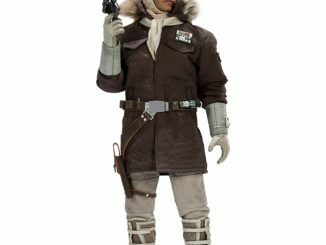 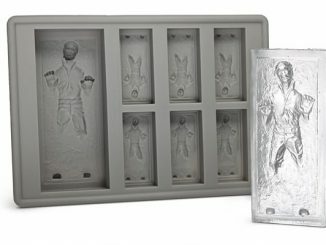 The Hoth Han Solo Kenner Jumbo Figure will be available during the first quarter of 2014, but it can pre-ordered now for $66.99 at Urban Collector and for $79.99 at Entertainment Earth.